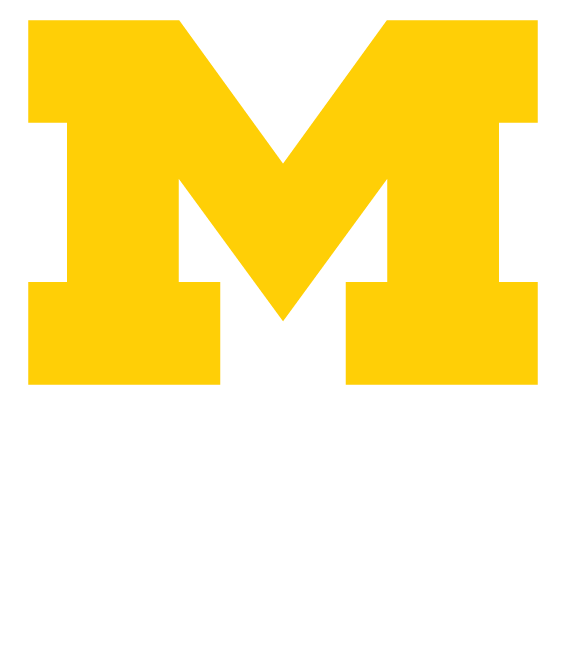 If you would like to put the Maize and Blue to work for you, partner with the Alumni Association. We can help build your brand on campus or off, leverage your U-M alumni base of employees, and help you hire our LEAD Scholars for internships or jobs. The Alumni Association offers unique branding opportunities for employers. We can promote your company at Welcome Wednesdays, a free coffee and bagels event which is attended by over 3,000 students every week. We can feature the U-M alumni who work for your organization in our student newsletter. And we can explore ways to make your company more visible to U-M students, thereby increasing your campus presence and your recruiting power. Are you interested in learning more about alumni working at your organization? Do you want to connect student interns to full-time hires? If so, we can help you strengthen and expand the U-M ties within your company by identifying and leveraging your base of U-M employees. Are you wondering how to recruit U-M alumni to work in your organization, or trying to increase your visibility with them? We can help you reach them. We can also help you explore ways to tap into the LEAD Community and offer our scholars internships and/or full-time opportunities. The LEAD Scholars community is a talented group of diverse U-M undergraduate students who receive merit based scholarships and academic, personal, and professional support throughout their time at U-M. And they’re are always in high demand. To learn more about ways employers can partner with the Alumni Association of the University of Michigan, contact the Alumni Career program at aaumcareer@umich.edu.